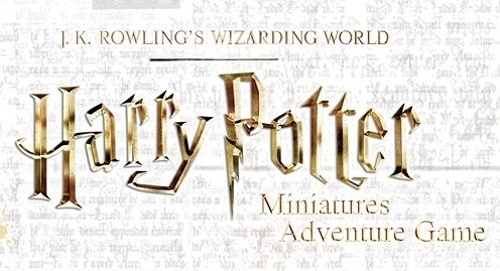 Knight Models has shared images of more minis from their upcoming Harry Potter Miniatures Adventure Game (see "’Harry Potter Miniatures Adventure Game’"), which launches on Kickstarter this month. Players will control groups of characters in the new game, which takes place in locations familiar to Harry Potter fans. 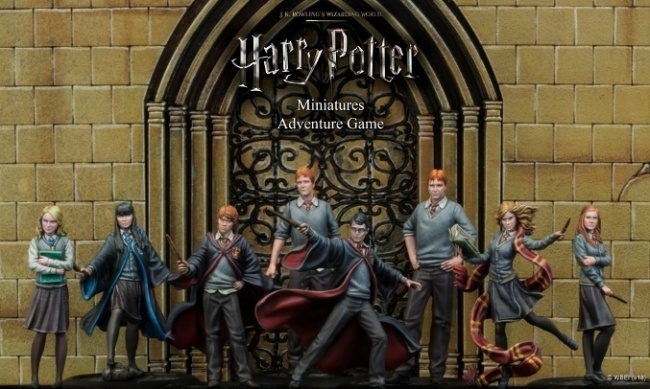 Click on Gallery below to check out the images of the minis for the Harry Potter Miniatures Adventure Game.